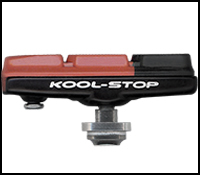 You can now follow us on Facebook or Instagram for all the latest information and products from Kool Stop International. 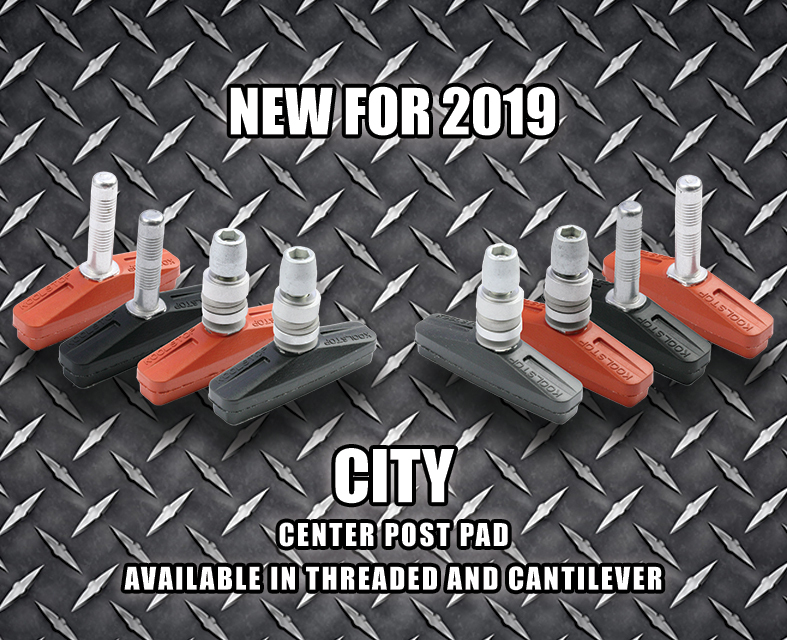 We would like all dealers that carry our products to please submit your company info to be added to our dealer locator list. Here is a quick video showing how to get rid of any brake system noise/vibration. Remember to always thoroughly clean the braking surface. We have a new option for Dura 2 holders. It features a Dura 2 Dual Compound pad with a ultra lightweight black holder. Only 30g/pair! Click HERE to download our updated Disc Pad Komparator poster.